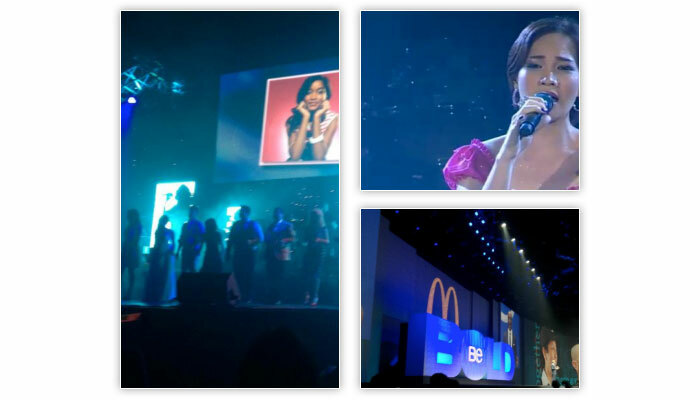 Now in its 5th contest, Voice of McDonald's is the largest global singing competition of its kind. Convention in Orlando. VOM has played a key role in a number of musical careers. In Orlando, Global Semi-Finalists train with some of the world’s best professional music coaches, perform for an audience of 15,000, and have opportunities to make connections with top music industry executives, producers and performers. Some have recorded CD’s and sing in venues around the world, including numerous McDonald’s events. The VOM website serves 4 areas of the world as defined by McDonald's. - North America, Latin America, APMEA and Europe. The website fully supports 9 languages including English, French, German, Italian, Japanese, Portuguese, Spanish, Traditional Chinese, Simplified Chinese and partially supports Arabic, Indonesian, Hebrew and Malay. The difference in full and partial support is related to allowing on-line video upload entries. In designing and building the VOM website, we provided a solution for supporting multiple delivery platforms with a single centralized solution. Using a responsive design approach, we meet their contestants and judges where they access the website - through a single domain using desktop, laptop, tablet or mobile devices. From a content management standpoint this saves time, money and it eliminates the duplication of effort. For the end user, there is a consistent single interface to simplify their experience. As part of our engagement with McDonald's, L2 Interactive was challenged to build an extremely simple and efficient judging system. We met the challenge and exceeded expectations. Everything is automated and the costly processes of shipping DVDs and manual judging are over. Judges log in from around the world, videos are queued up and three criteria sliders allow the videos to be rated. The resulting totals are automatically tallied and an admin tool delivers reports to the VOM team. Simple and efficient. L2 Interactive, it was a blessing to have you in Orlando! Thank you for beautifully managing the website, not to mention your enthusiasm for the program and willingness to help wherever needed. Our entire team was so impressed with how Jana and Dennis fit in seamlessly. Billy, we know it couldn't have been done without your hard work, late nights and expertise back home! Thank you to all of you for making us look good and for making voiceofmcdonalds.com the real deal! Every 2 years, McDonald's has a global convention in Orlando Florida. The VOM contest concludes at the convention with 16 contestants on stage in a dynamic singing competition. L2 Interactive's participation in the VOM event brought its web syndication to a whole new level. The experience we gained by supporting the VOM event provided us with a full understanding of the program, allowing us to improve the experience for future years. Our ability to provide real-time website updates allowed the VOM team to focus on the event rather than external communication regarding the results of the competition. We're excited about the next convention and already making plans. L2 Interactive provides McDonald's with a superior hosting experience. It includes monitored redundant server environments to ensure maximum availability, disaster recovery options based on the priority level applied to their business assets and our security certified environment for storage of personal information. The elastic cloud environment is dynamically scalable for traffic surges and includes application layer monitoring to optimize speed and performance. 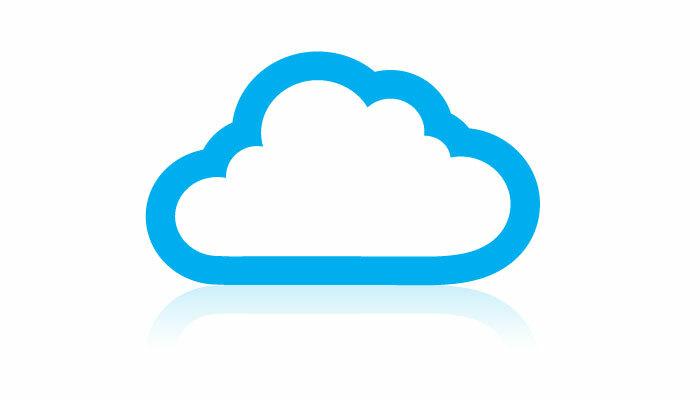 Many of these services are part of our cloud2 product.